Combine the best-selling allround blade with the best-selling allround rubber! 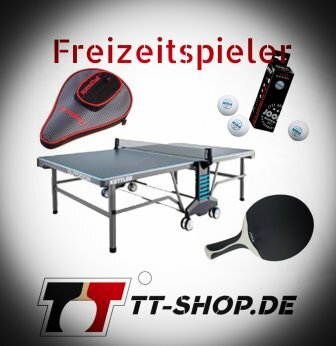 If you are searching for an allround table tennis bat from Donic, you´ll find an answer in this link. 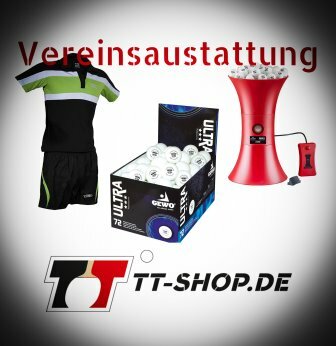 The product you find is an own creation by TT-SHOP.COM + a discount! The Donic Appelgren Allplay is one of the top-sellers among all allround blades. What makes it so popular? It is the controlled, safe attacking strikes and shots, and an unbelievable feeling for the ball. 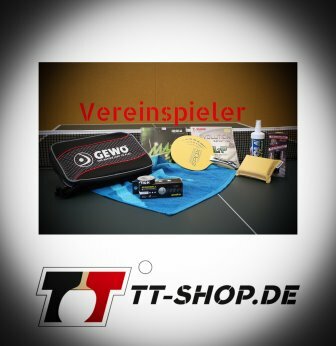 With these ingredients, Mikael Appelgren inspired the world of table tennis. This blade is made following his style of playing. You can combine the Appelgren Allplay with fast rubbers, for a controlled offensive style; but also with good controllable classics, for the allround style. As a bonus, Donic also offers a flared but narrow handle, especially for kids. There is not much you can do wrong when using the Donic Appelgren Allplay. This blade only exhibits little overshoots and sustaining oscillations after ball contact. It offers good acceleration properties at pure control. Five carefully chosen veneers are the basis for this very light blade (80g).